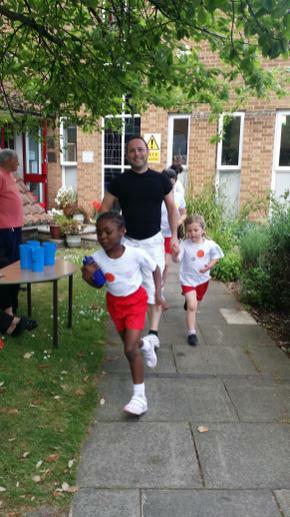 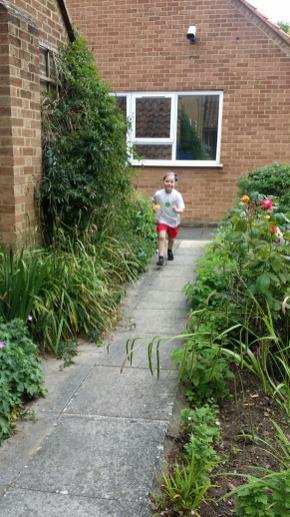 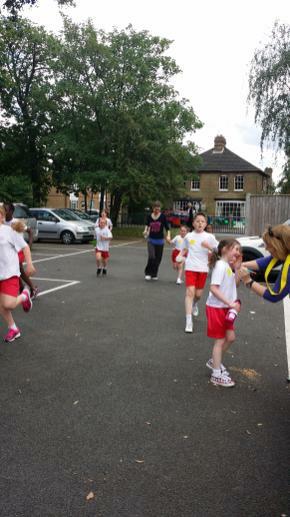 The 'Fun Run' was a success (and the sun even came out for us). 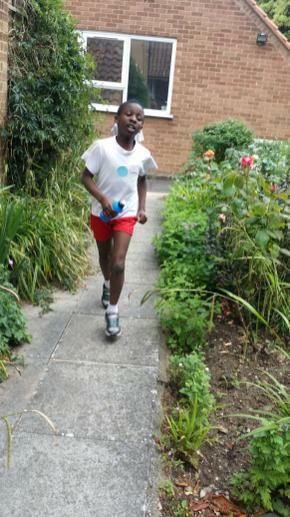 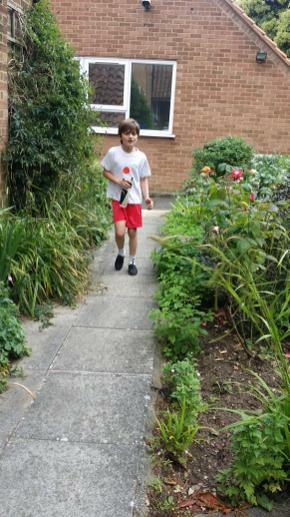 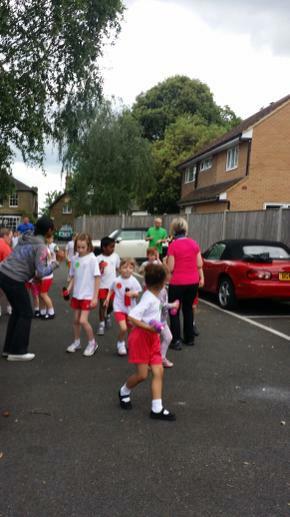 The children were raising money for the NSPCC and have been busy collecting sponsors ready for the run. 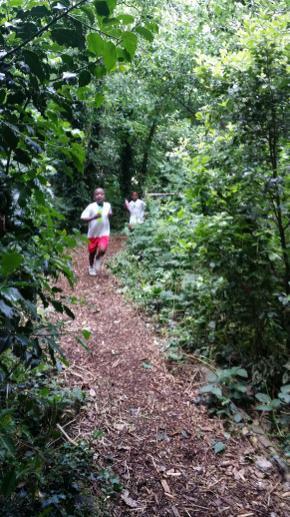 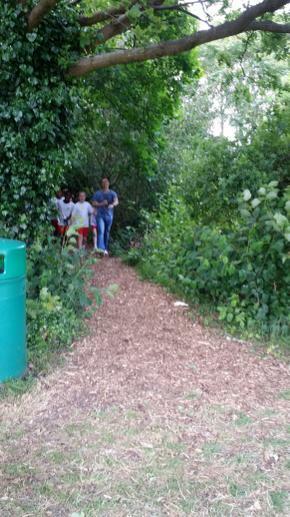 The course led the children through the playground, into the woods, around the field, around the front of the school and back into the playground. 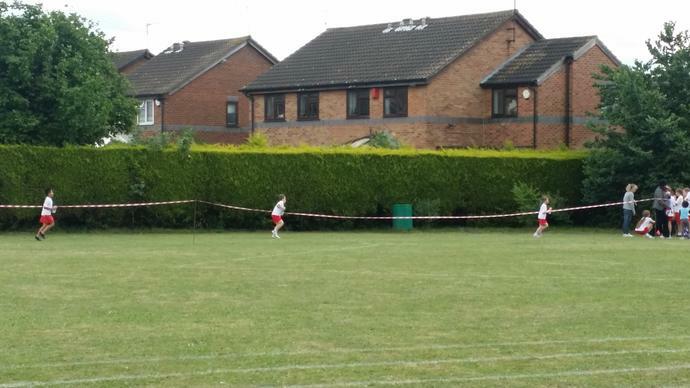 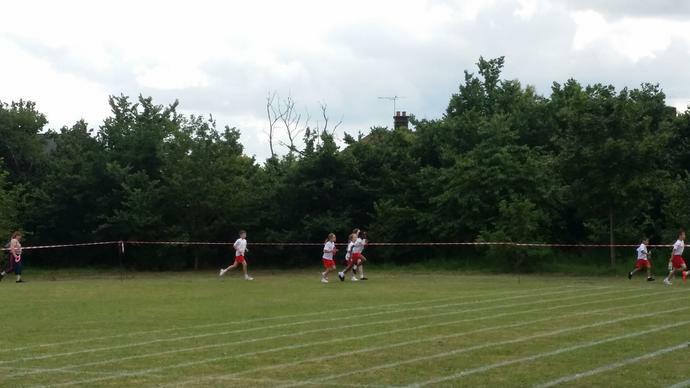 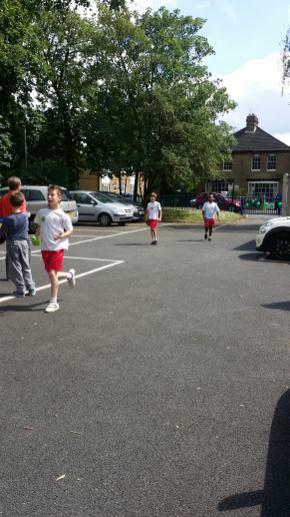 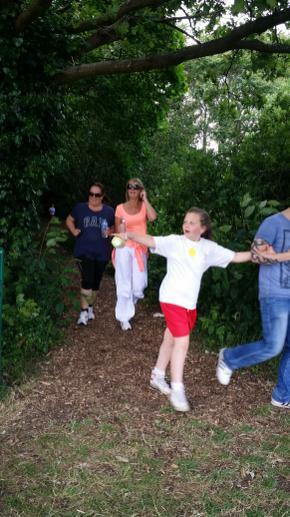 Children could run up to 10 laps so those who completed the full circuit managed to run a total distance of 5.5 km or 3.4 miles. 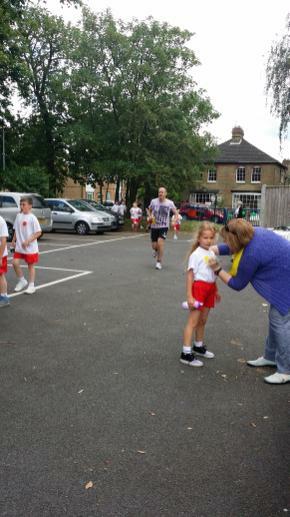 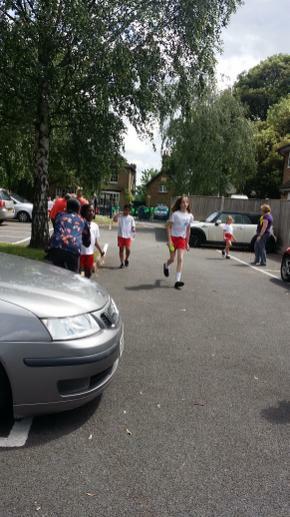 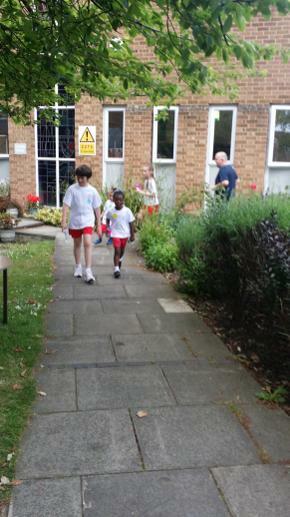 Well done to all the children who took part and thank you to the parents and adults who came to support or run with the children. 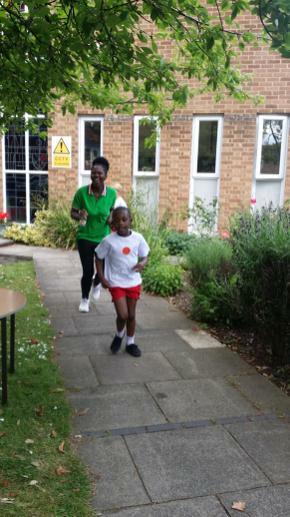 Watch this space to see how much money was raised altogether for the NSPCC.